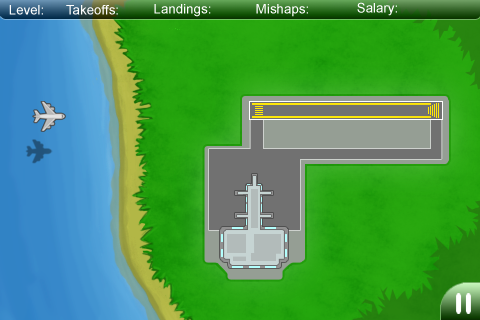 Version 1.23 is now available for our radar game Air Traffic Controller. The full version of this air traffic control game now has much lengthier levels. 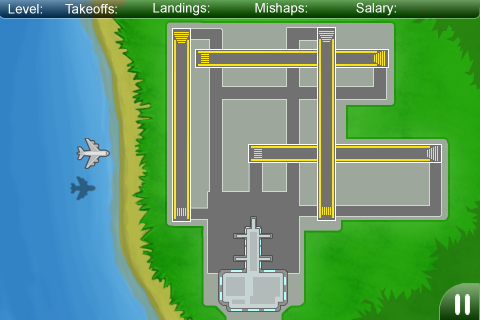 In comparison to the free version, which has a total of just 24 arriving aircraft and a game duration of approximately 30 minutes, the full version now provides players with a full 60 minutes of game play. Updates are free to those who have previously purchased this ATC game. Although we are mainly focused on our new games such as Airport Madness 3 and Airport Madness Mobile for the iPhone, we have not abandoned our existing products but continue to tweak them and make changes whenever we have the opportunity to do so. This entry was posted in radar simulations on March 11, 2010 by admin.